The tradition of using herbs for health and beauty has a long history in the British Isles. Green & Spring have tapped into this rich legacy using the abundance of natural resources to be found locally at Cowley Manor and the surrounding British countryside, including the natural spring waters and herbs found in the grounds. 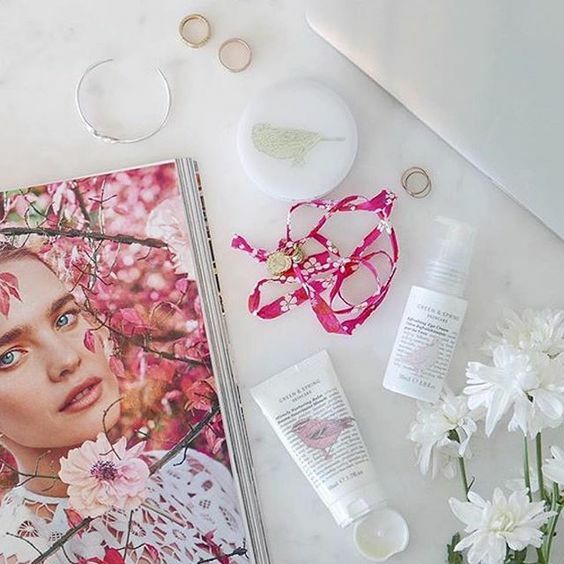 Green & Spring has sourced many pure and natural ingredients indigenous to the British Isles combining them to create efficacious synergies, organic wherever possible. Inspired by green grassy fields, blending the invigorating fragrance of peppermint with the nourishing and stimulating properties of dandelion. Inspired by aromatic kitchen herbs, blending the soothing fragrance of lavender with the nurturing and restorative properties of comfrey and rosemary. Inspired by English country gardens, blending the delicate scent of rose and sensual fragrance of jasmine with the restful properties of elderflower. emerginC is a full line of remarkably effective and result-oriented products, containing a wide variety of pure, potent botanicals and fruit acids, as well as cutting edge medical and cosmeceutical-grade ingredients from all over the world. Inspired by Victorian English gardens, blending the reviving scent of bergamot, lemon myrtle and orange with the restorative properties of chamomile. 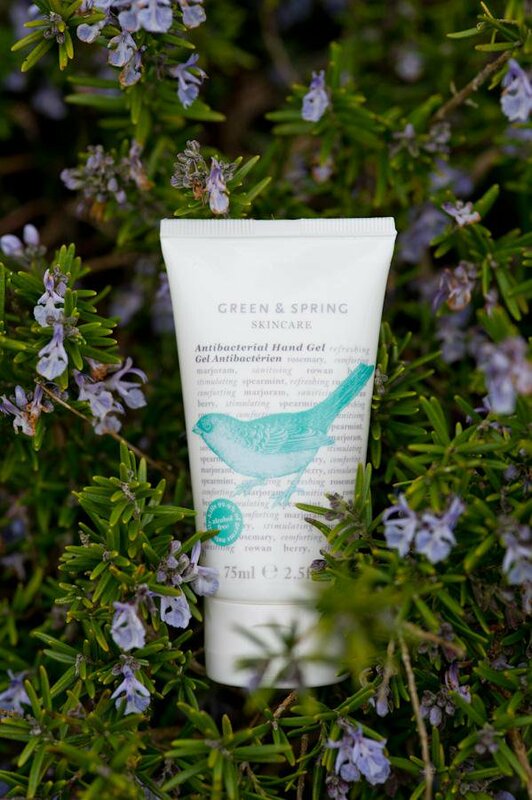 Give the gift of Green & Spring, with one of our beautifully packaged gift sets. 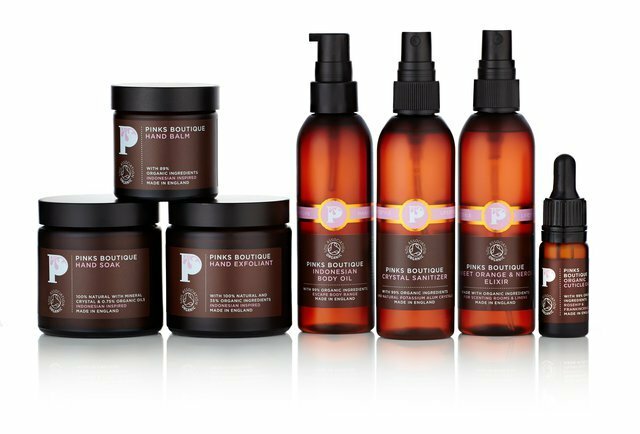 Pinks Boutique products are spa grade skincare products which contain 100% active ingredients; everything in them serves a purpose rather than being added to change the fragrance or make the labeling more impressive. Inspired by wild, ancient hedgerows, the Skincare range of products blends dynamic products including claryfing bilberry and enlivening horse chestnut.